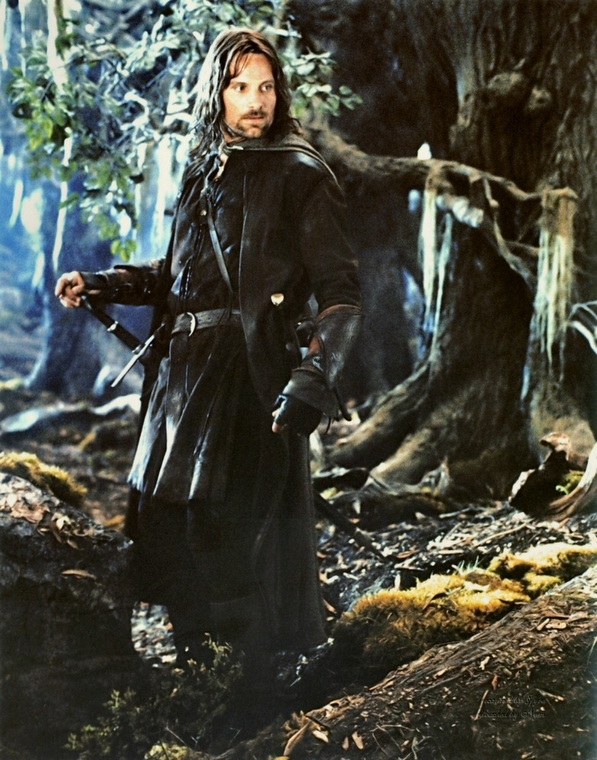 Aragorn in The Two Towers. . HD Wallpaper and background images in the Aragorn club tagged: viggo mortensen aragorn lord of the rings the two towers.